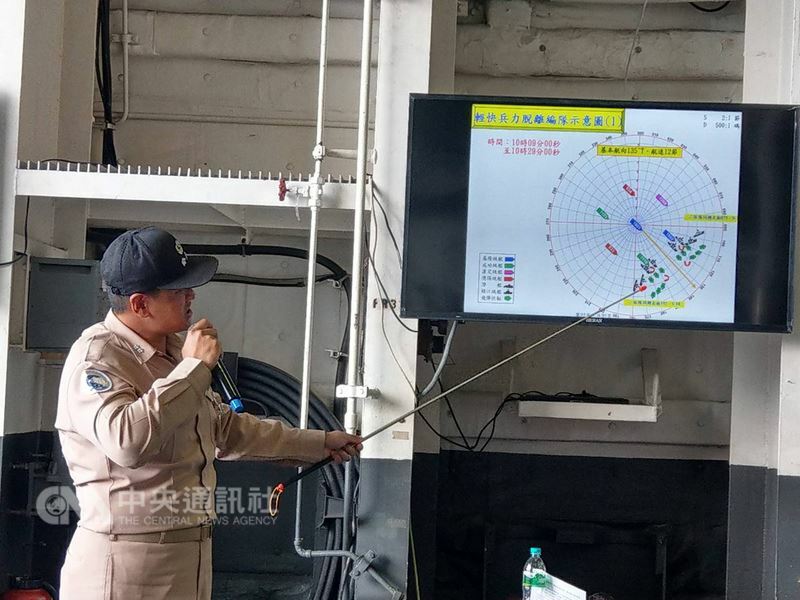 Taipei, April 13 (CNA) President Tsai Ing-wen (蔡英文) reviewed the combat readiness and rapid response capabilities of the Republic of China military from on board a Kidd-class destroyer as part of a military drill Friday. 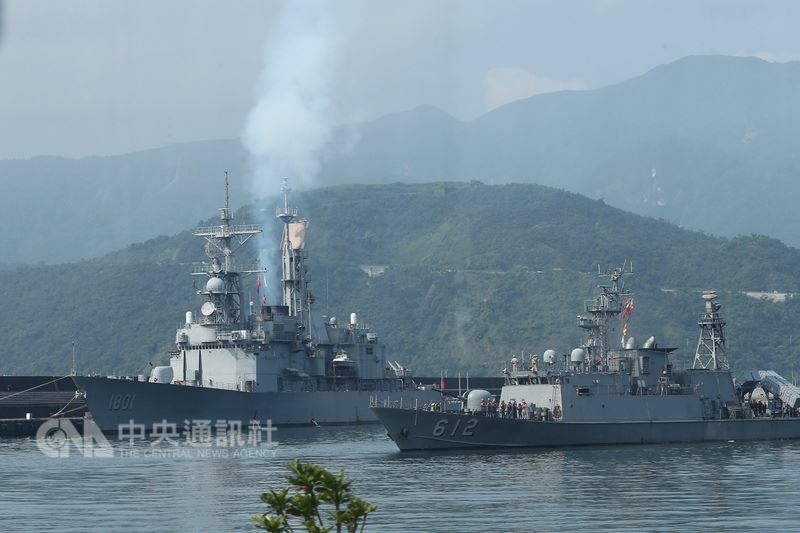 Tsai sailed from the naval base in Su'ao, Yilan County, on board the guided-missile equipped Kee Lung (DDG-1801), her first time on a warship since assuming office in May 2016. The Navy dispatched different types of vessels in coordination with the Air Force in a joint anti-surface sea and air exercise in waters off Taiwan's east coast. 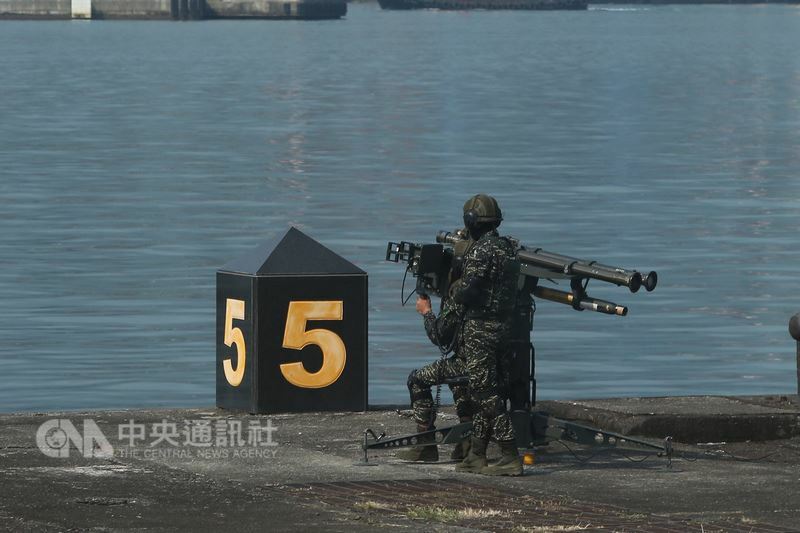 The drill is a simulated response to invading forces attempting to seize Taiwan's major sea ports through air and naval attacks. 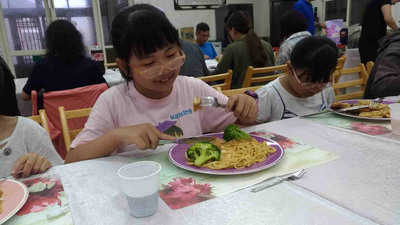 Tsai's review came one day after China's People's Liberation Army announced it will conduct a live-fire military exercise in the Taiwan Strait on April 18. In response to the announcement, the U.S. State Department on Thursday reiterated Washington's opposition to unilateral actions by any party aimed at altering the cross-strait status quo, including any resort to force or other forms of coercion.